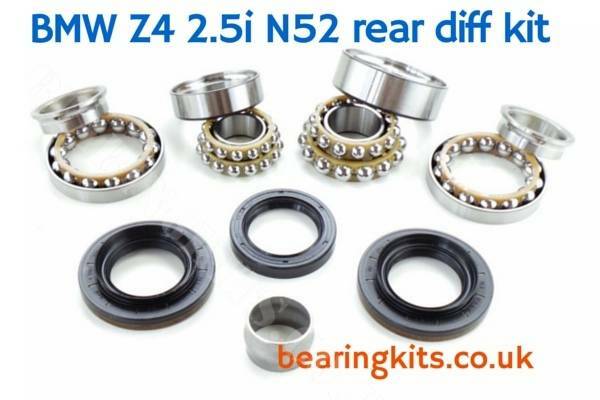 The BMW E85 Z4 with the 2.5i & 3.0si N52 engine often suffers with rear differential bearing noise from about 65,000 miles. The E85 S54 big engine version with limited slip diff less so, but newer BMW Z4 E86 N52 are just getting reports about the same noise issue. 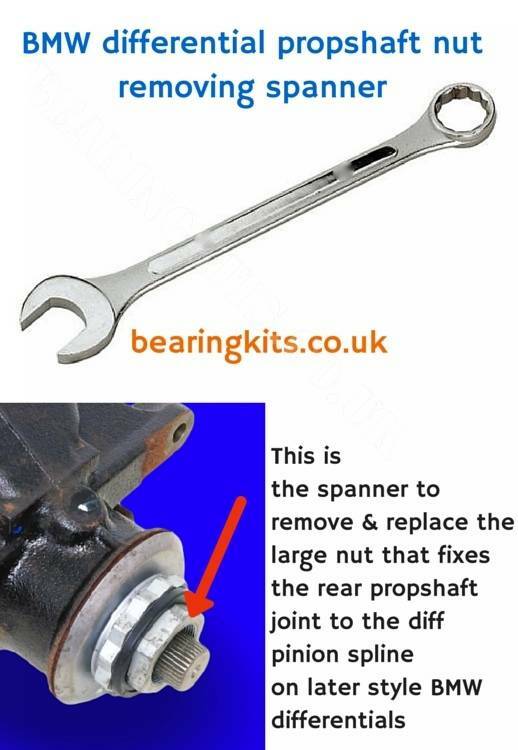 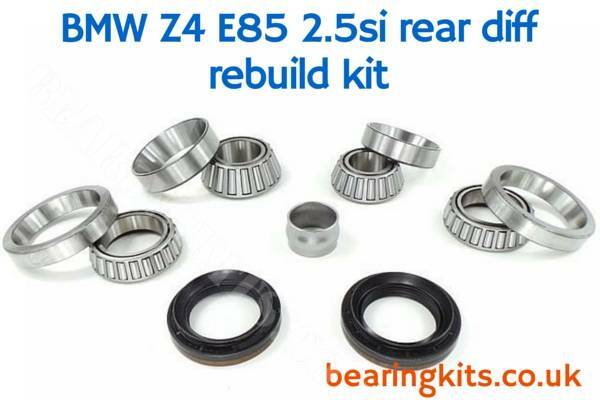 You will find various type of BMW Z4 diff rebuild kit in this category as there are five common types.